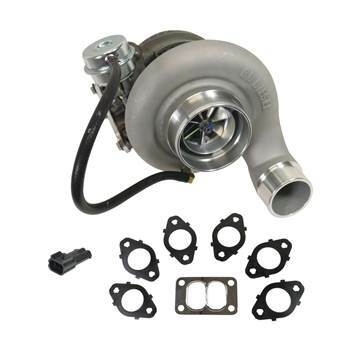 BD's SX-E turbo for your 2008-2012 Dodge Cummins 6.7L diesel was designed for performance with a 360° thrust bearing and an enhanced 64.5mm compressor wheel and housing for quicker spool-up.. 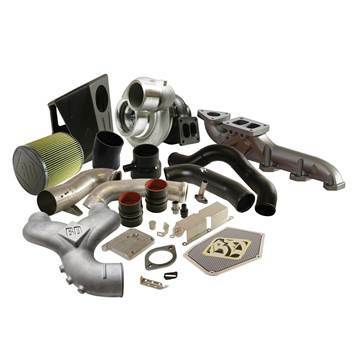 This kit is rated for up to 600HP. 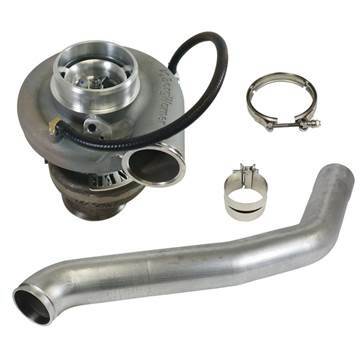 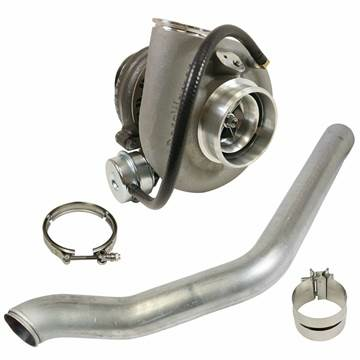 BD's SX-E turbo for your 2008-2012 Dodge Cummins 6.7L diesel was designed for performance with a 360° thrust bearing and an enhanced 66mm compressor wheel and housing for quicker spool-up.. 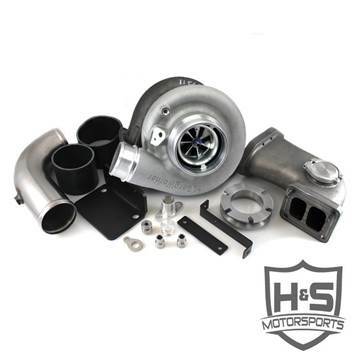 This kit is rated for up to 650HP. 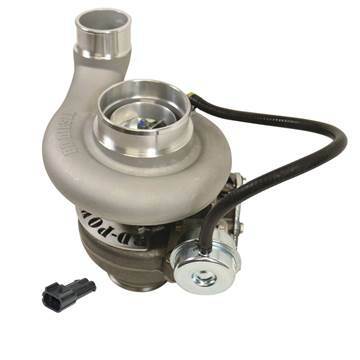 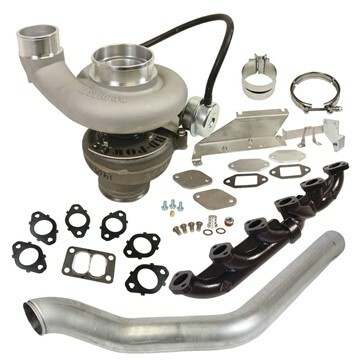 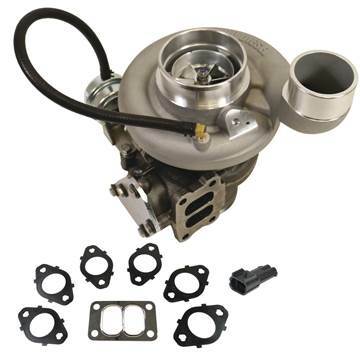 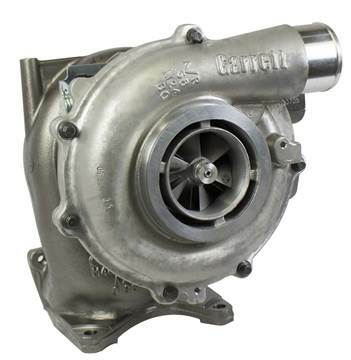 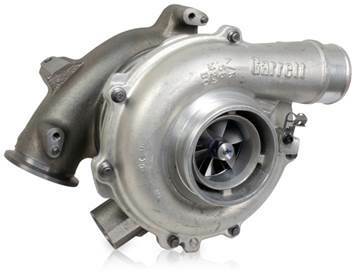 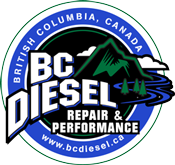 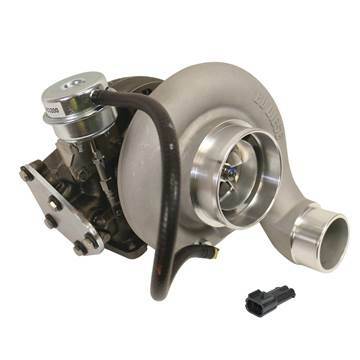 BD's SX-E turbo for your 2008-2012 Dodge Cummins 6.7L diesel was designed for performance with a 360° thrust bearing and an enhanced 69mm compressor wheel and housing for quicker spool-up.. 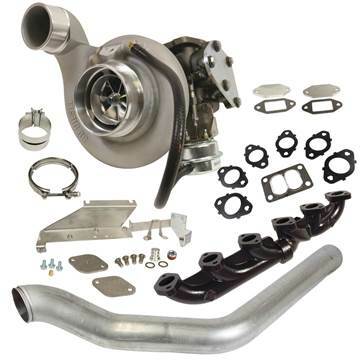 This kit is rated for up to 700HP. 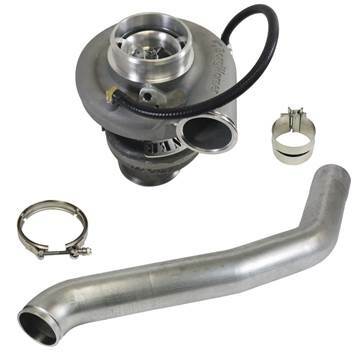 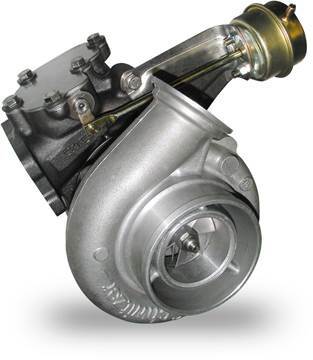 BD's SX-E turbo for your 2008-2012 Dodge Cummins 6.7L diesel was designed for performance with a 360° thrust bearing and an enhanced compressor wheel/housing for quicker spool-up compared to similar sized wheels. 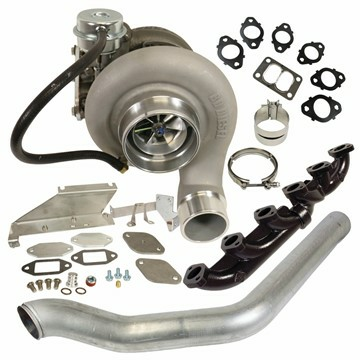 This kit is rated for up to 550HP.